(Formerly known as Anti-bac) Aloe Original is a hydrophilic intermittent catheter, which means that you need to activate the coating in water for 30 seconds. This is displayed on the instructions on the sleeve of each catheter. 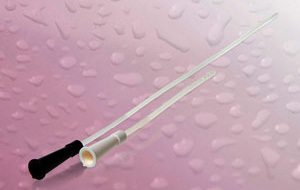 When the water is added, the catheter will turn slightly cloudy in colour and become slippery when it is ready to use. Together with the smooth eyelets and natural coating, this allows for easier insertion and removal. 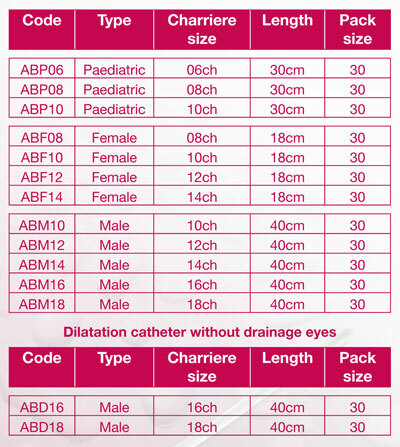 Aloe Original is also manufactured without drainage eyes for patients who just need to use their catheter for dilatation.